Microsoft and Lego have today unveiled MakeCode for LEGO Mindstorm, a Windows-based educational system that allows students to build code and create using a visual programming system similar to Scratch and components, servos, motors and more that are compatible with LEGO bricks. The system has been designed by Microsoft and is the “culmination of months of engineering, design and user testing work we’ve been doing with our good partners over at LEGO Education” says the Microsoft development team responsible for the new educational programming and robotic system. 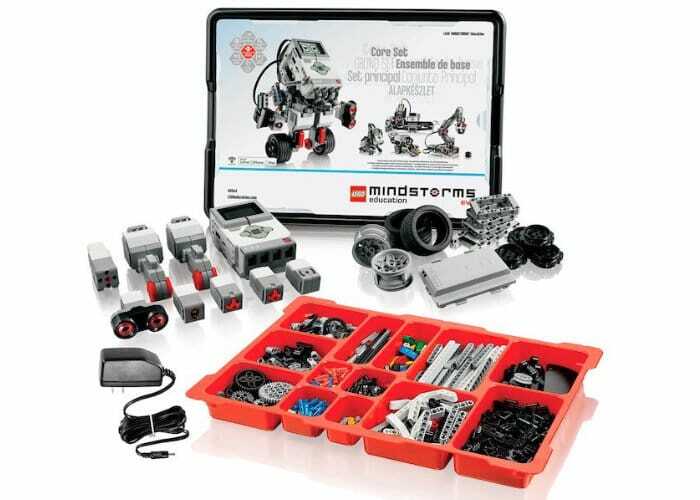 For more information jump over to the official LEGO Mindstorm website by following the link below.